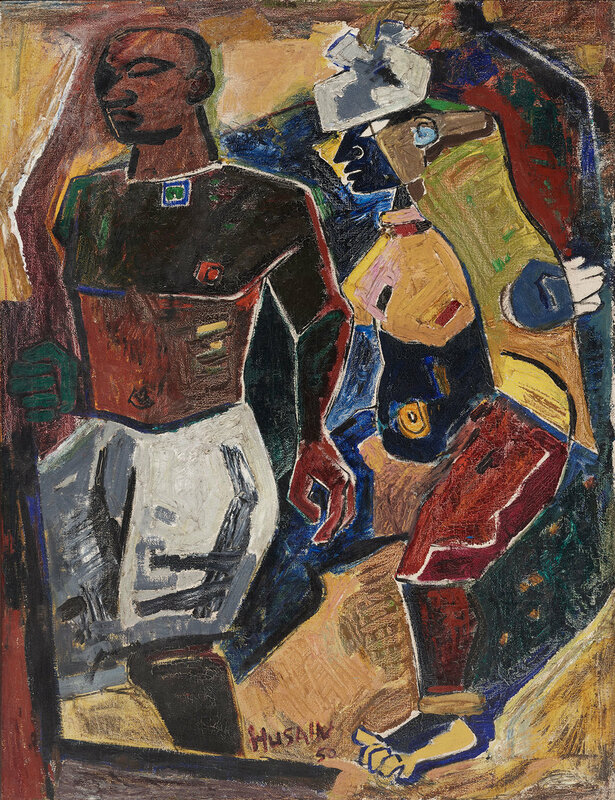 Just over seven decades after the declaration of India’s independence in 1947 and the emergence of a modern art movement in India, Asia Society presents a landmark exhibition of works by members of the Progressive Artists Group, which formed in Bombay, now Mumbai, in the aftermath of independence. The exhibition will examine the founding ideology of the Progressives and explore the ways in which artists from different social, cultural, and religious backgrounds found common cause at a time of massive political and social upheaval. The exhibition comprises important works from the Group’s core founders - K.H. Ara, S.K. Bakre, H.A. Gade, M.F.Husain and more.